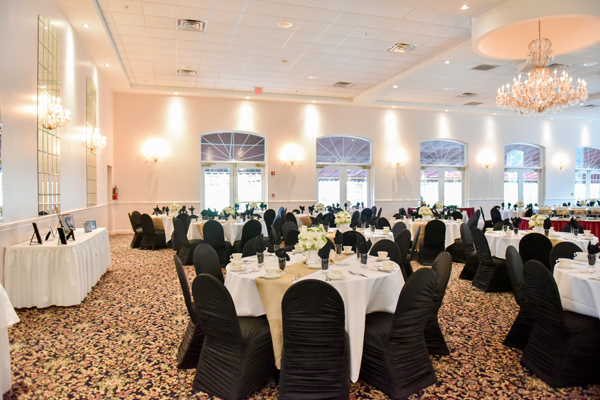 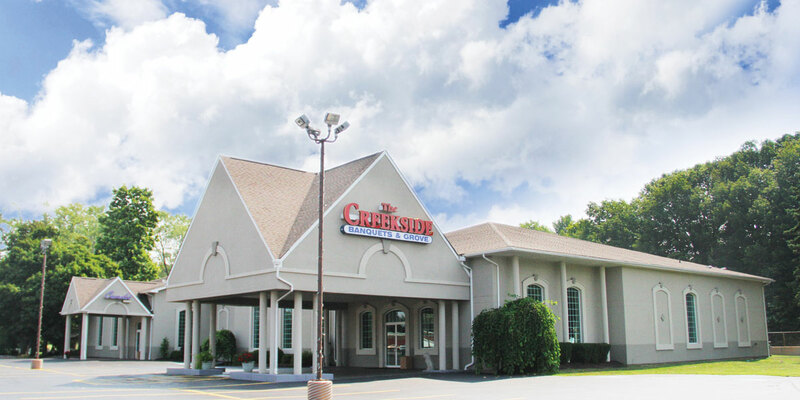 Thank you for considering The Creekside Banquet Facility to host your event. 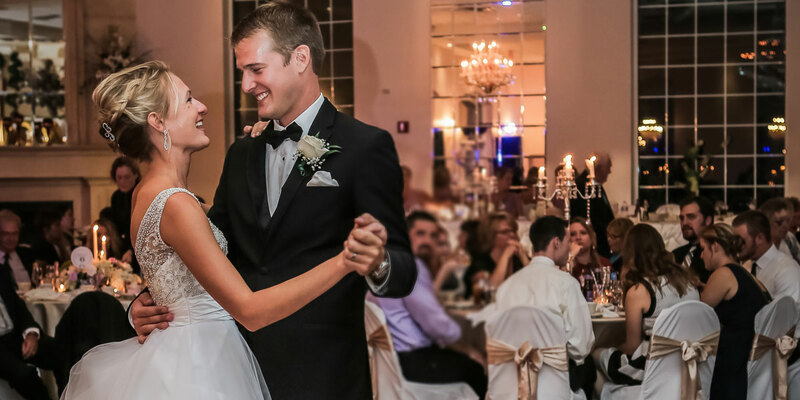 No matter the occasion we provide you with a beautiful, elegant and unforgettable experience. 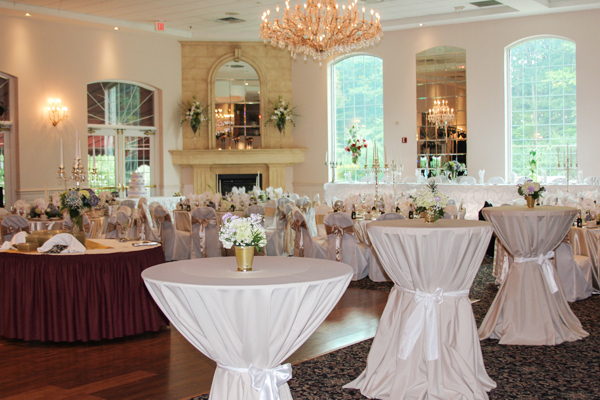 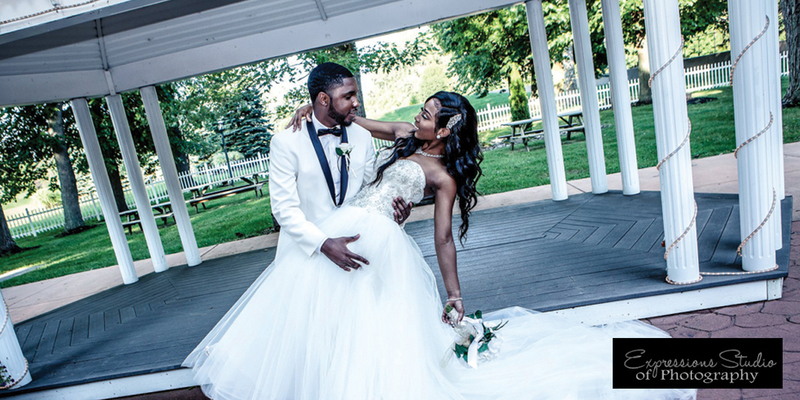 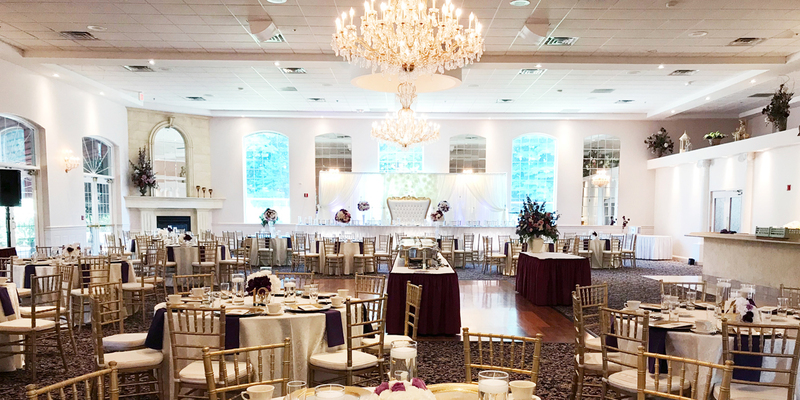 Our facility is a Western New York gem for classic and affordable weddings and special events. 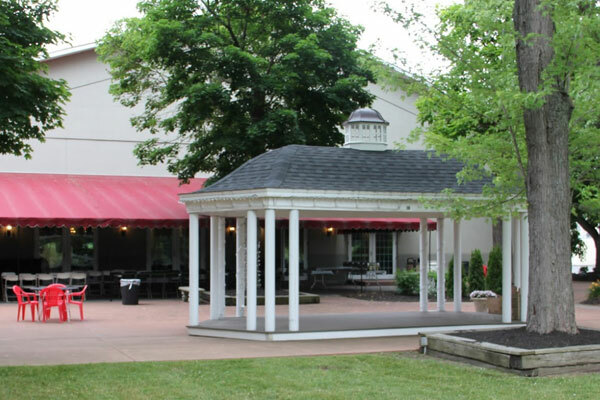 We offer a care-free experience, flexible service, and onsite catering by our executive chef.